"Kari is such a radiant light with a special talent for making you believe in your own ability to reach a higher potential. 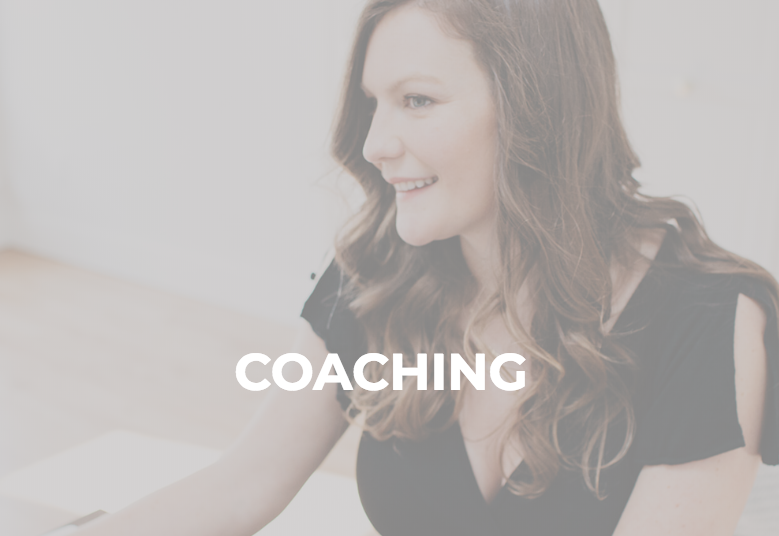 I highly recommend enlisting her help for a personalized program that will provide lasting results." "Through the numerous teachings at Soul Power, I have begun the critical work of true self-love; listening to the deep whispers of my body and soul. 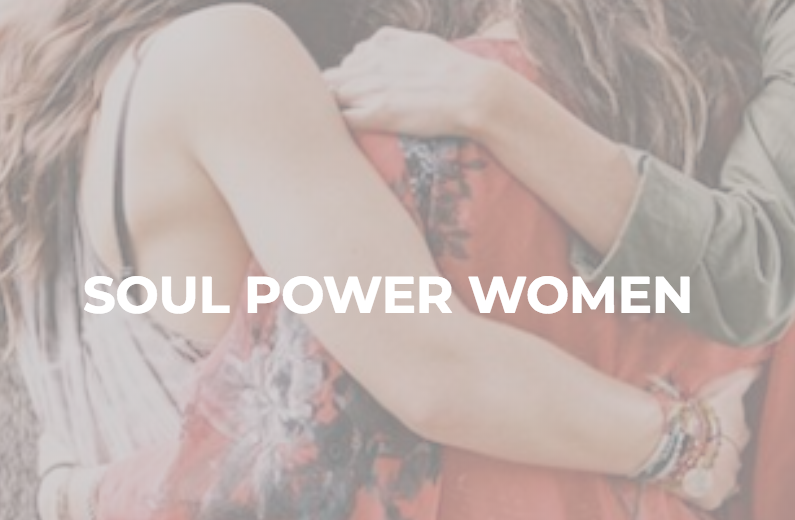 The brave and strong community of Soul Power has been an incredible inspiration and such a beautiful guide on this path to transforming my life." 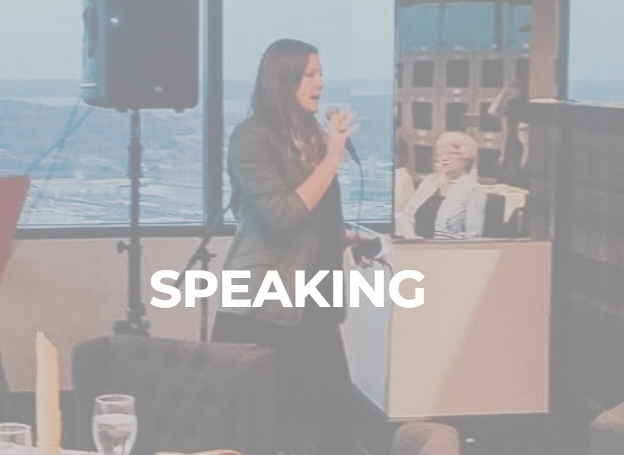 " Beyond being an engaging speaker with an incredible life journey to draw on, what I appreciated most about her presentation at our event was how immediate and practical her philosophies were to adopt. I find it so much easier to find balance in my life and prioritize myself to be able to offer my best without guilt or anxiety...and that's just within 10 minutes of her gracing the stage." " Kari was incredible to collaborate with. 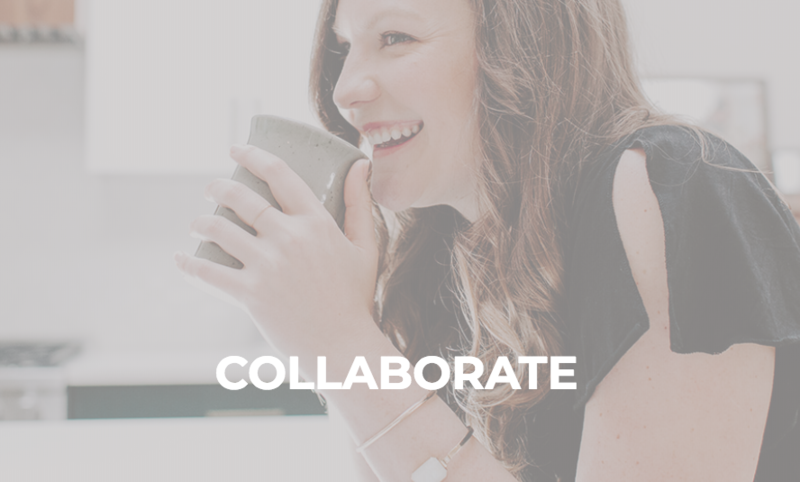 Her communication throughout the collaborative process helped us feel connected to the overall mission and genuine in her support of our brand." "One of Kari's sessions is Morning Yoga. Just adding this particular yoga routine has made a dramatic improvement in flexibility and reduction of the hip pain I have experienced for years. The pain is virtually gone, in just weeks. This is a game-changer for me and worth every cent of my investment." To do meaningful work is to create lasting value. My work matters because you matter.